What if you could never worry again? Take a moment right now…if you can…. to imagine how you would feel if you released all worry? For me, as I write this I can feel a sense of greater peace coming over me…. A sense of lightheartedness emerging leaving behind my sense of hurry and overwhelm. “Just for today do not worry” is one of the five principles of Reiki as talked about in Reiki workshops. * The founder of Reiki, Mikao Usui established a set of Reiki principles as a result of the inspired writings of the emperor of Japan at that time, Meijii! Each of the Reiki principles has a potent meaning, but for me this first principle about relinquishing worry is particularly powerful when put into practice. After my friend got through this situation he said it had never occurred to him (prior) that he could choose to not think (a.k.a. worry) about something and instead put his attention elsewhere! The mind cannot truly hold onto two contrary feelings/thoughts at one time. So if we switch gears, we can switch our state. This is not to suggest that we become oblivious and avoid taking action, making plans or considering the many factors present in a given circumstance, but that we keep a lid on negative future projection. 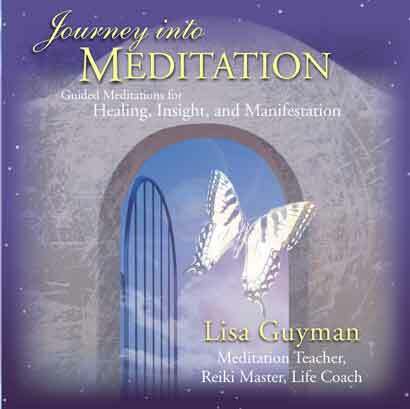 I am planning on recording additional meditation CDs, recording videos, creating webinars as well as writing a book! When I worry about my expertise or my ability to convert that into something impactful for listeners (or readers) or when I worry about the time involved in the projects I feel constricted and anxious. When I focus instead on the creative impulse and being in the moment the prospect of doing these projects feels expansive and exciting. The first approach is dominated by worry. I think I will choose the latter approach! 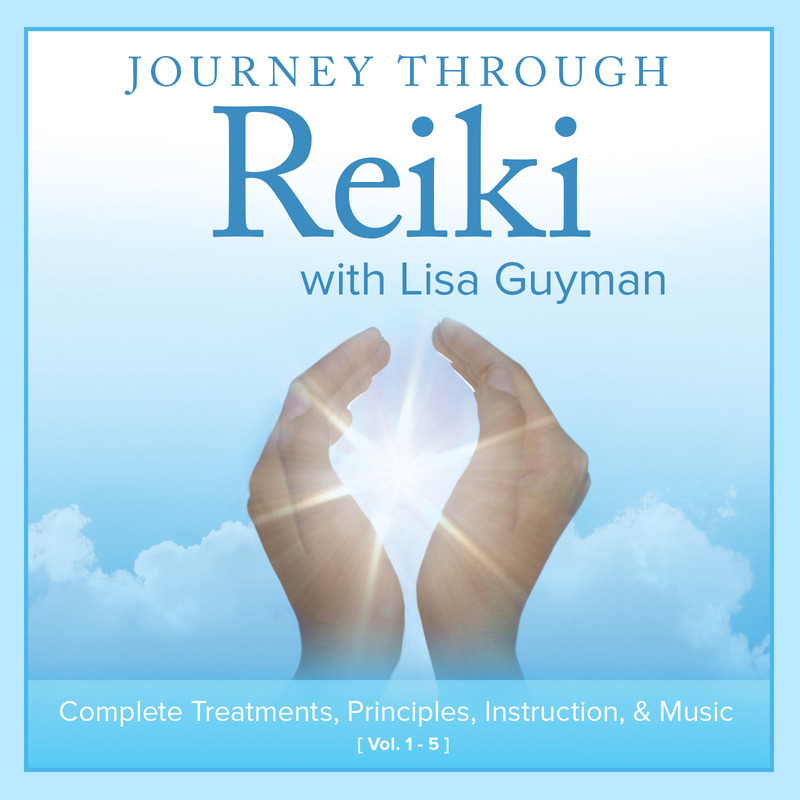 The Reiki principles (complete list of Reiki Principles linked to here) were designed to be a part of the fabric of our daily lives. So I invite you today (and each day) to invoke the first principle of Reiki “just for today I will not worry” and then notice how different your day feels. Wishing you a greater sense of peace, presence, possibility and expansion!